Snuggle up while wearing this mermaid hoodie! 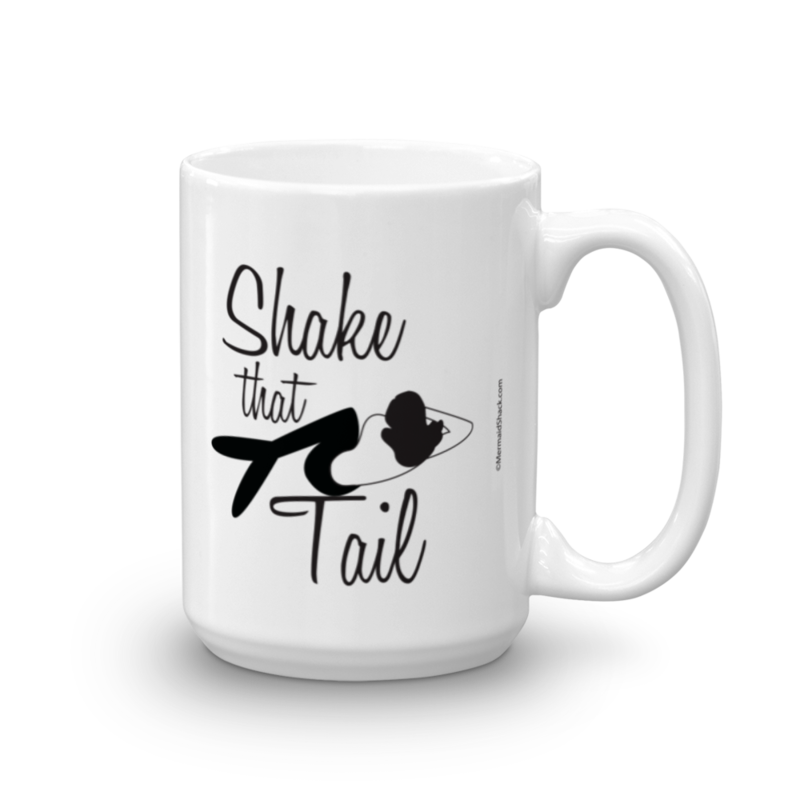 Featuring a custom designed mermaid art on front and back. 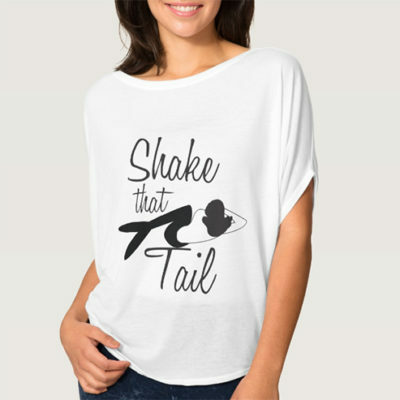 Shake That Tail with a reclining mermaid tucked gingerly in the text makes a statement for any mermaid! The mermaid is also featured on the left chest. Save a mermaid, make some waves! 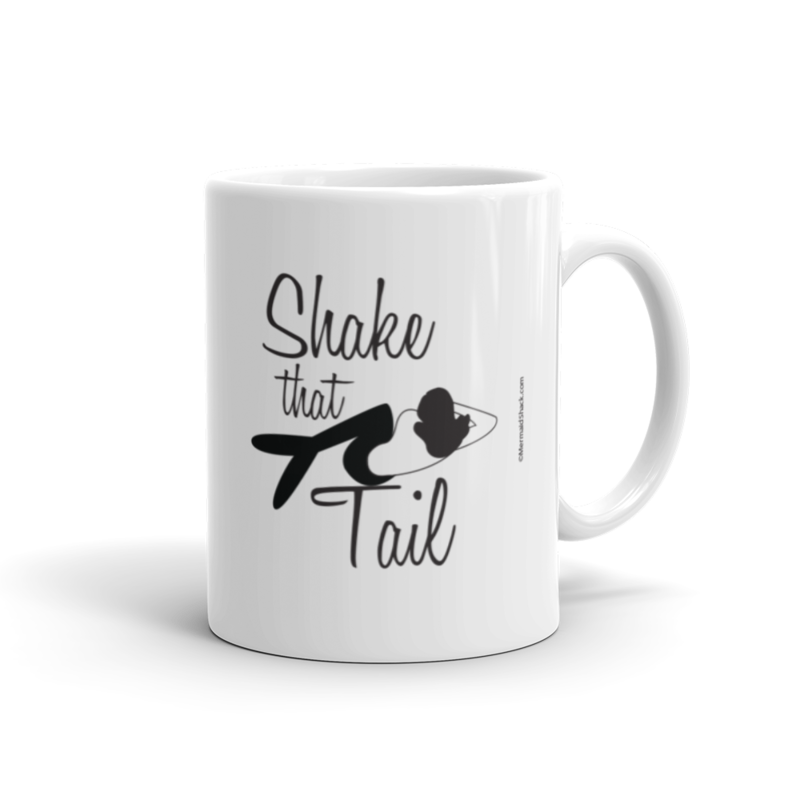 Just Shake that Tail! 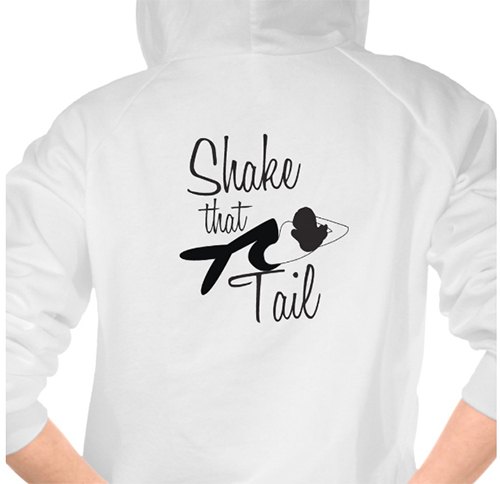 Super soft and comfortable, this women’s fleece hoodie features a relaxed fit, zipper and kangaroo pocket. 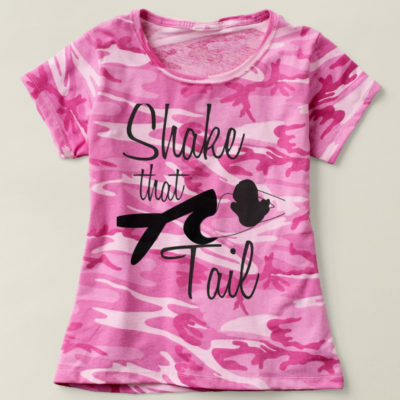 Designed with combed and ring-spun cotton. Side seamed. Relaxed fit. Preshrunk. Fabric: 100% combed and ring-spun cotton, 20 single 7.5 oz.